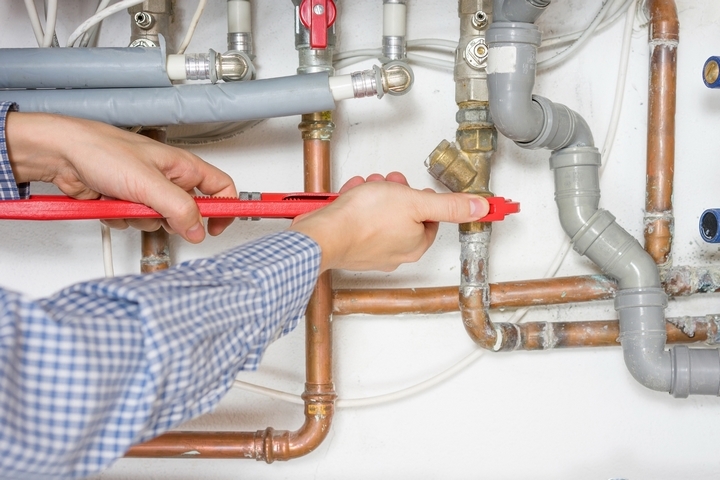 When things go awry in your plumbing system, it is an immediately noticeable disruptive event. 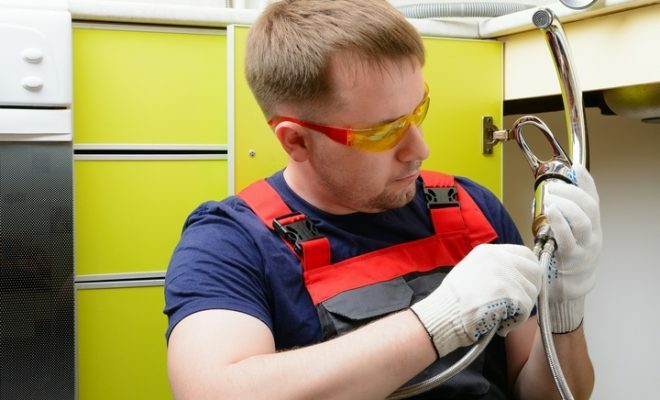 When these events happen and the problem is well above your level of expertise, it is important for you to call a plumber and schedule a time to fix the problem. 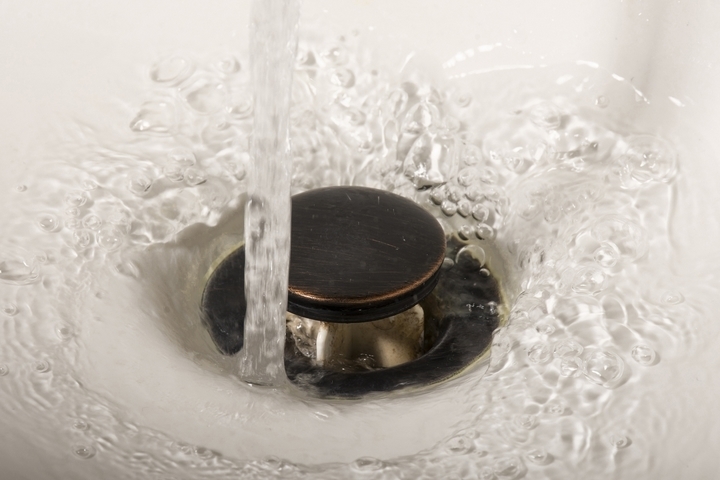 Clogs are one of the most common problems you can find in your plumbing system. These are relatively easy to fix, but even more preventable. 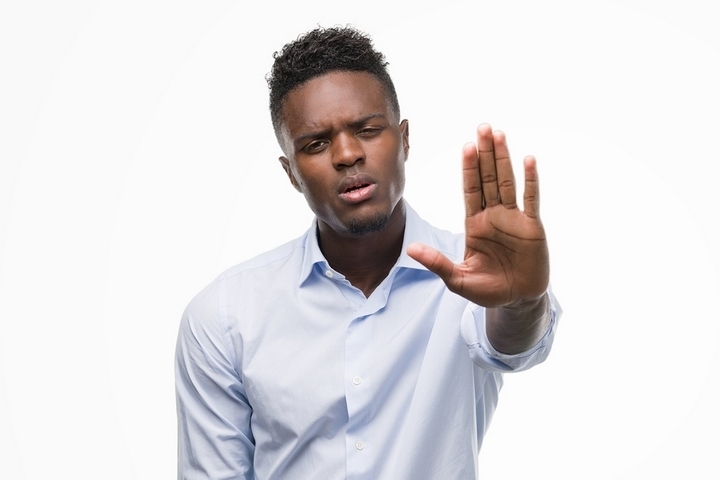 When you notice a buildup of hair, debris, or any kind of dirt and grime, it is important to make sure that it is all cleared up so that it does not become an even bigger problem down the line. 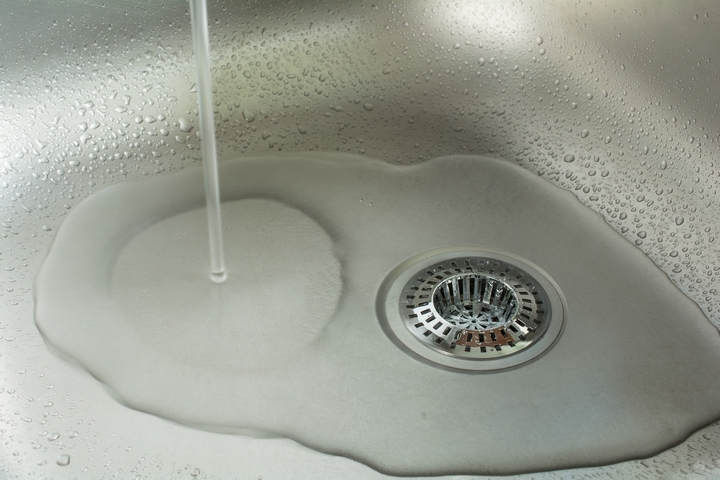 Using a strainer can keep food particles and debris from going down in the drain. Pulling out the hair or breaking down minor clogs (like grease build-up) with a safe drain cleaner is another way of preventing build-up. 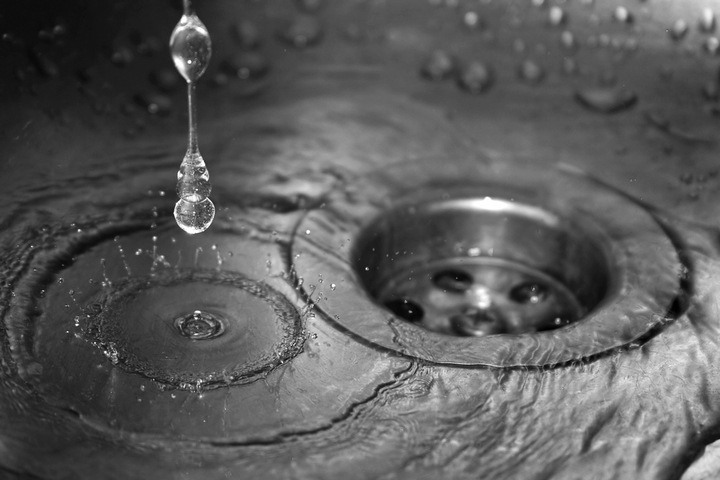 Speaking of drain cleaners, it is a good idea to avoid using harsh, chemical-based products on your pipes. This may seem counterintuitive since chemical products can break down organic matter much more easily, however, this can also cause some severe wear and tear within the pipes. Especially if you have aged cast iron pipes, chemical cleaning products can be a liability. Going for “green” options or enzyme-based solutions would be a much better substitute. Leaks can be very inconvenient – especially since you have to troubleshoot the problem. When leaks spring, it is a good idea to shut off the main water valve to prevent water from damaging surrounding furniture. It can also give you the time to fix the damaged pipe and patch it up. 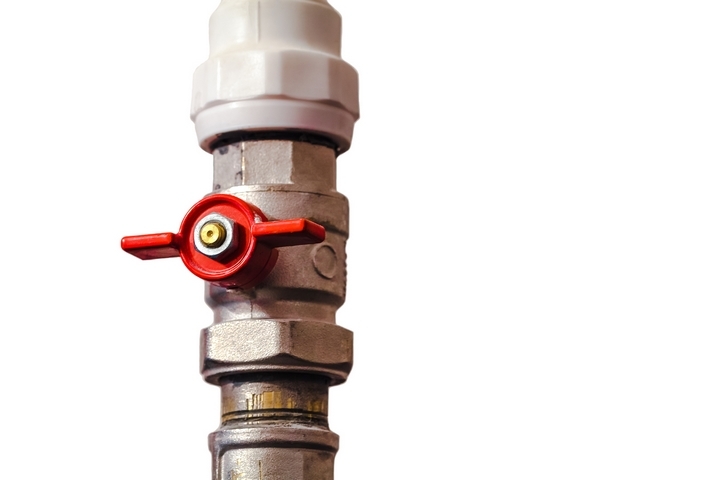 You should know where the main water valve is ahead of time so that you are not in a panic when a leak starts spraying water around. Another way to prolong the lifespan of your pipes is to reduce the water pressure to avoid putting stress on the pipe joints. Everything from pipes, joints, faucets and valves are under a significant amount of pressure every time the water is in use. After years of keeping high-pressure water flow contained, their quality begins to diminish and will finally erode, crack or break. Pipes that stand on the outside of your house are particularly vulnerable to harsh weather conditions. It is a good idea to cover the pipes in insulation to keep the pipes from freezing and being damaged from the contracting and expanding metal. Frozen pipes are inconvenient since they can take hours to thaw out, but they can also be very problematic if they crack or explode, needing a pricey repair.